The Suzanne Dellal Centre for Dance and Theatre is the home of dance in Israel and the premier presenter of Israeli and international contemporary dance companies. The center chose TimeLord to be it’s rooms and events management system, helping manage all activities through their complete life cycle. 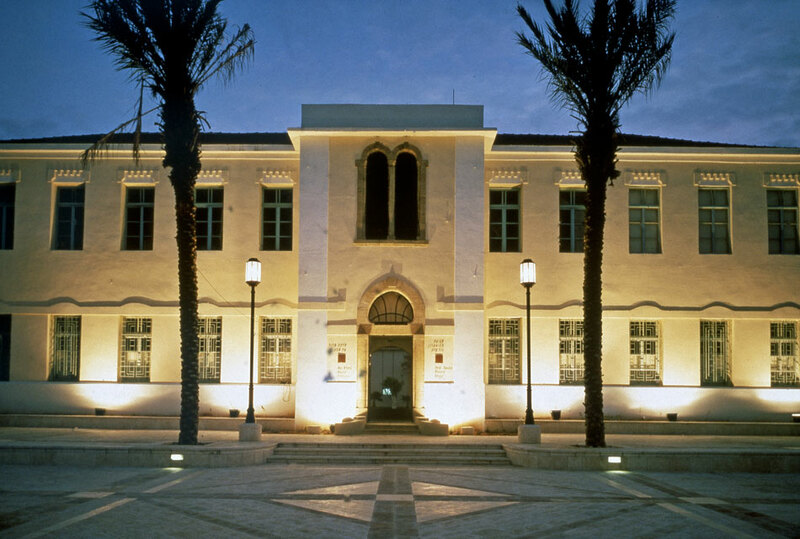 Established in 1989, the Suzanne Dellal Centre is located in the center of the historic Neve Tzedek neighborhood in Tel Aviv, just minutes from the shores of the Mediterranean Sea. The Centre was established by the Dellal Family of London – England, in honor of their daughter Suzanne, as well as the Municipality of Tel Aviv Yaffo, the Tel Aviv Foundation, and the Israeli Ministry of Culture and Education. The Suzanne Dellal Centre’s beautiful and sprawling multi-level campus consists of four performance halls, numerous rehearsal studios, restaurant and cafe, and wide plazas that host various outdoor performances and events throughout the year. The mission of the Suzanne Dellal Centre is to cultivate, support and promote the art of contemporary dance in Israel. The Centre pursues this mission by offering a variety of events, festivals, and workshops across artistic disciplines, ensuring that dance stays in close relationship with all art forms. The Centre hosts courses for dancers and choreographers, as well as lectures by renowned artists, aimed both at the general public as well as special programs specifically for children. The Suzanne Dellal Centre has two primary goals: the first is to create world-class dance productions and engaging educational activities; the second is to support and facilitate the top-quality presentation of Israeli and international choreographers. As a result, the Centre has launched dozens of successful and innovative programs to nurture and support new work and emerging artists, providing visible platforms to share new creations with large audiences. The Suzanne Dellal Centre is the most visited tourist sight in Tel-Aviv. On average, the Centre welcomes over half a million visitors per year. Since it was founded, the Centre has featured over 1,300 premieres. On average, the Centre hosts over 700 cultural events and performances per year. The Centre has become a model of cultural and urban revitalization, hosting several international delegations each year that come to study the Centre’s refreshing physical layout and dynamic programming. The theater is managing its activities, indoors and outdoors, on the TimeLord platform, thus enjoying features such as rooms management, resource scheduling, financial reporting, information sharing and document management for every event. In fact, TimeLord is the center’s rooms and events management system. Read more about features such as rooms management or resource scheduling here.